We are installers of state of the art CCTV Security Systems throughout Hertfordshire – backed by leading customer service and designed with cutting-edge technology. Get the best protection against theft and vandalism and world-class customer service. 12-month warranty on all parts & labour. Urgent work & quick lead times. We are proud Certified Hikvision Partners. Complete the form if you would like a free no-obligation quote for the CCTV installation. CCTV & IP Camera monitoring systems can protect your employees from potential violent customers and from any false claims made by either a work colleague or a customer. Theft is the number one issue for business owners and can cause severe financial loss. Whether it’s shoplifters or employees, installing a CCTV camera system gives business owners the opportunity to catch these individuals. By installing an outdoor CCTV camera on your premises, you can reduce the risk of vandalism and possible damage to your property. 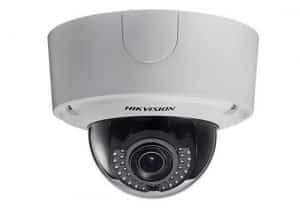 These high quality CCTV systems can be tailored to suit your requirements and budget and include a free site survey and free expert advice, all at very competitive prices. All installations are carried out by qualified and experienced engineers and a full demonstration of the system is given, with additional after sales support included. Effective Communication – Clear communication & Service Level Agreements based on world-class Customer Experience. 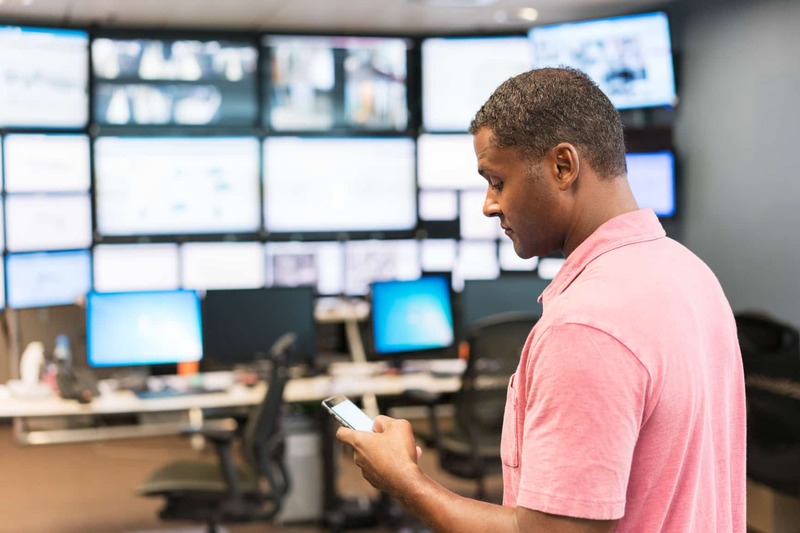 Expertise & Experience– our team are Microsoft & Cisco professionals backed by robust processes, frameworks & best-practices. The Right Tools for the Job – we invest heavily into industry leading technology and systems to ensure our customers are supported by real-time data and proactive monitoring. Nationwide Coverage – UK-wide coverage and Service Desk with direct access to Engineers, not “Call-Handlers”. Scalable & Flexible – Our Services scale with your organisation giving you access to what you require when you need it.